Is consolidating my credit cards and car loan a good financial decision? I have three credit cards and a car loan. Is it a good financial decision to consolidate them and take out one big loan? The answer to your question is that it depends. Consolidating all of your debts into one loan can either be a great idea saving you money and helping you get on top of your debts, or the opposite in that it costs you more money and stress. Debt consolidation is getting one loan, at a lower interest rate, and paying off all of your debts with this one loan. Often people will get a personal loan which will generally have a lower interest rate than the rate you pay on your credit cards. They have more strict repayment plans, whereas on your credit cards you decide on your repayments providing you pay at least the minimum which is usually quite low. 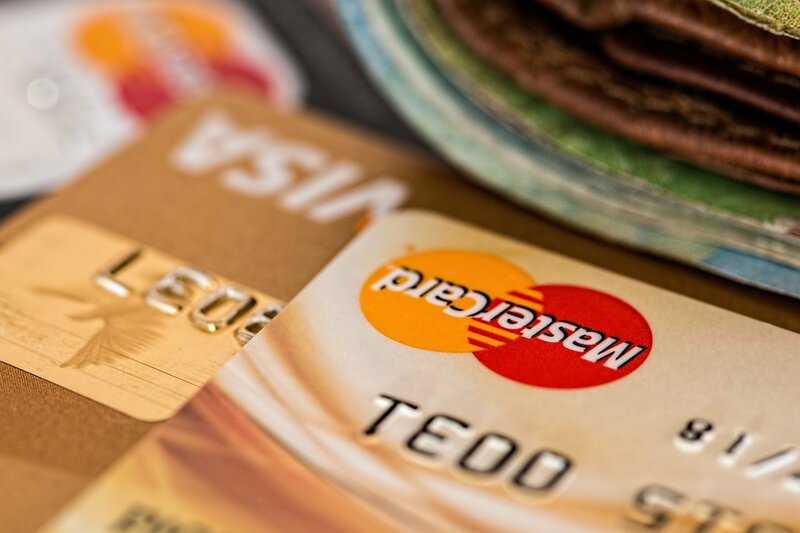 There are also several low interest credit cards on the market today where you can transfer your balances across to a new card, usually at another bank, for a set period of time. I have mixed views on whether debt consolidation works or not. It can definitely save you money due to the lower interest rate you pay, but in my experience, it just moves the issue sideways for many people. By that I mean they consolidate all their debts into one personal loan or low interest card, but then go and put more money on their credit cards. So for debt consolidation to work you need to be totally committed to paying off your debts and have a plan in place to do so. A lot of people consolidate their loans into their mortgage as mortgage interest rates are a lot lower than a personal loan. However, there is a catch in that you need to bear in mind that your mortgage is often on a 25-30 time period. So even though the interest rate is lower you will pay more because you will pay your debt off over a longer period of time.